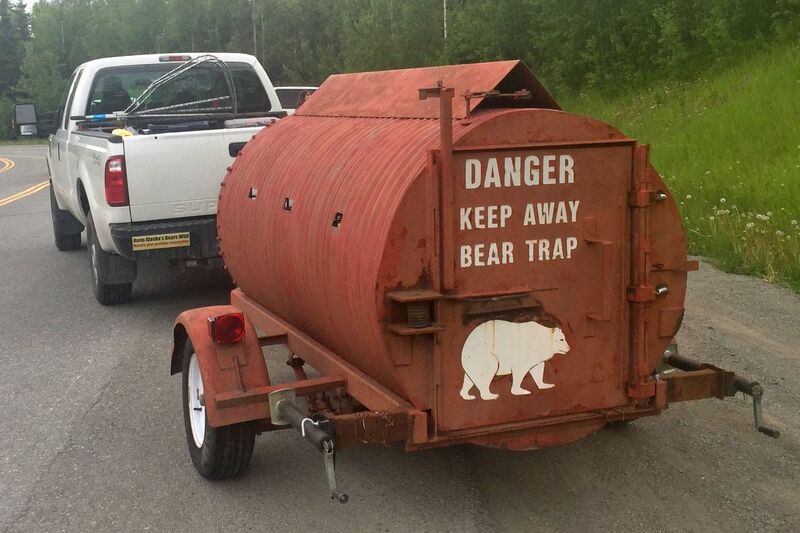 Bear traps have been reset and a popular trailhead closed in the South Fork Eagle River Valley after at least two more close-range encounters between people and brown bears near where a man was killed by a bear and another was mauled last month. "We've been getting an increasing number of reports of brown bear females with cubs in the area," Marsh said Wednesday morning. "It was close enough where the hikers were uncomfortable and discharged shots," said Marsh, who said there was no report of any bears actually being hit. "The animal involved in both attacks was a female, what we don't know is if it was the same female brown bear," Marsh said. Soltis' body was found about a half-mile from his Hiland Road home near the road into the valley. It's thought he left for a hike the evening of June 18. Two days later, Vasquez was with two other searchers when he reportedly put himself in between a charging brown bear and another searcher. He suffered leg injuries in the mauling but is expected to recover. The maulings occurred near Hiland Road, which is on the opposite side of the valley from the popular South Fork trailhead. However, the popular trail is not far from the sight of the maulings: Soltis' home can be seen from the parking lot. The trail is used to reach Eagle and Symphony lakes as well as numerous other hiking trails in Chugach State Park.